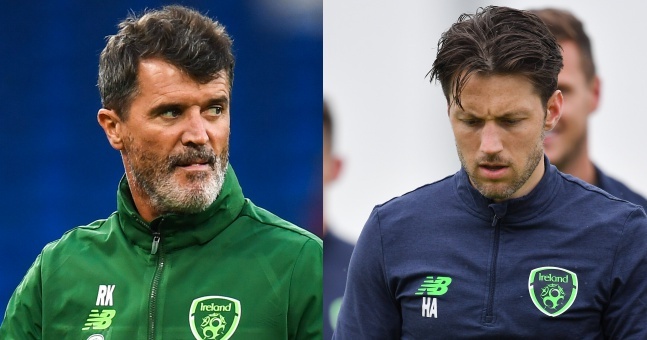 There could soon be a resolution in the dispute between Roy Keane and Harry Arter. Arter asked to be omitted from the current Republic of Ireland squad and for the immediate future amid reports that he had an argument with Keane when the squad met up at the start of the summer. 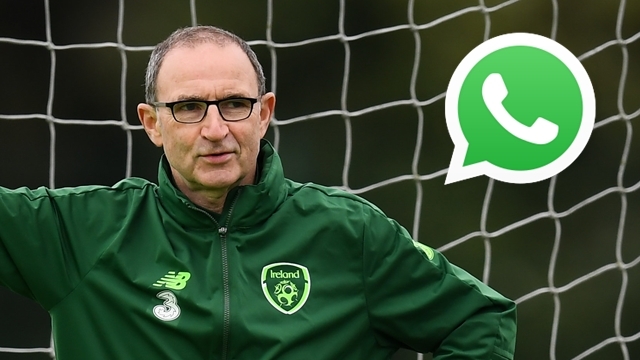 Martin O'Neill didn't deny there had been a dispute between his assistant manager and the Cardiff City midfielder. On Monday afternoon, a WhatsApp recording detailing the altercation was leaked. Keane is said to have called Arter a "wanker" and a "prick" in a row over the player's fitness. O'Neill was keen to stress that his assistant manager disputes the version of events detailed in the audio clip, and Keane retains his support. Arter has yet to speak on the matter. 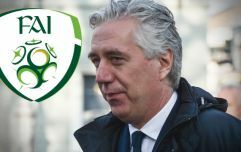 From the outside, it appeared as though there was very little chance of him returning to the Ireland team under the current management team. However, there could be a resolution. According to a report in The Telegraph, Arter is keen on returning to the squad next month for the games against Denmark and Wales in Dublin. The midfielder is said to have been in touch with O'Neill in an attempt to try to resolve the issue. 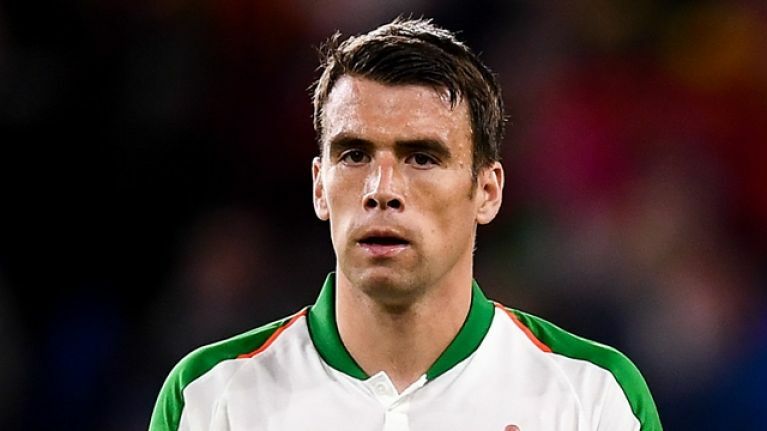 Seamus Coleman is understood to have acted as "a peace broker." Last week, the Ireland captain spoke brilliantly about Declan Rice, who is deliberating over whether to declare for Ireland or his native England. Coleman is well-respected by his teammates and the management team, and is arguably the ideal peacemaker in this situation.